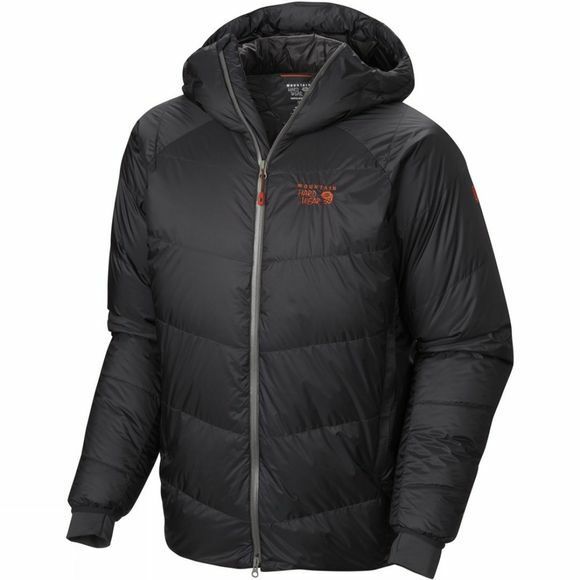 Developed with one of Mountain Hardwear's leading alpinists, the Men's Nilas Jacket offers the protection and warmth of Mountain Hardwear's superior AirShield wind-proof and Q.Shield Down water-resistant technologies. Q.Shield Down resists heat-robbing moisture and retains maximum loft even when wet. 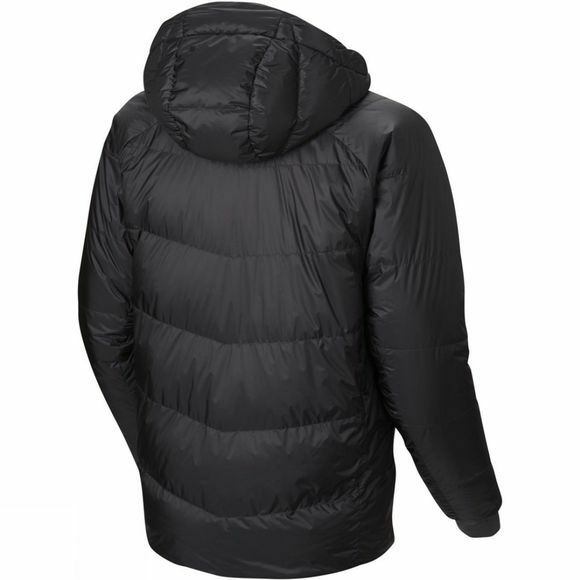 A baffled construction provides all-over warmth that eliminates cold spots and one-handed hood and hem drawcords allow for quick fit adjustments.